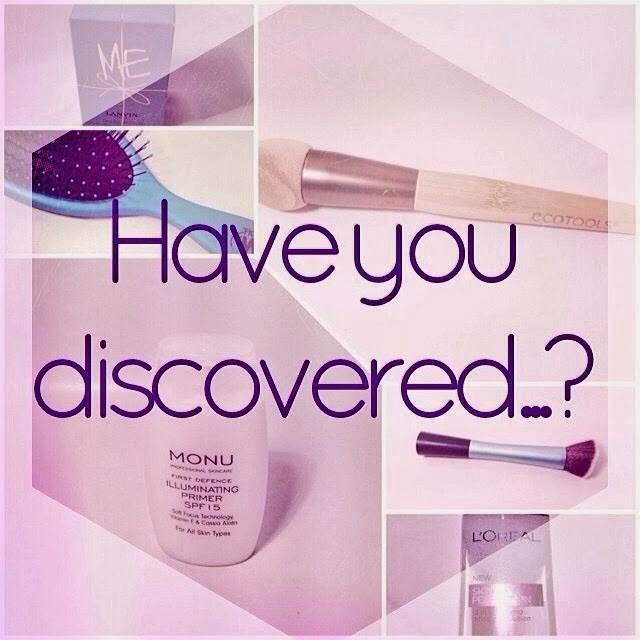 Here we go with another sunday post in the Have You Discovered…? series! This time the topic is: Blush. First of I have to say that I don't wear blush on a day to day basis, but I enjoy a little flush across my cheeks every now and again! 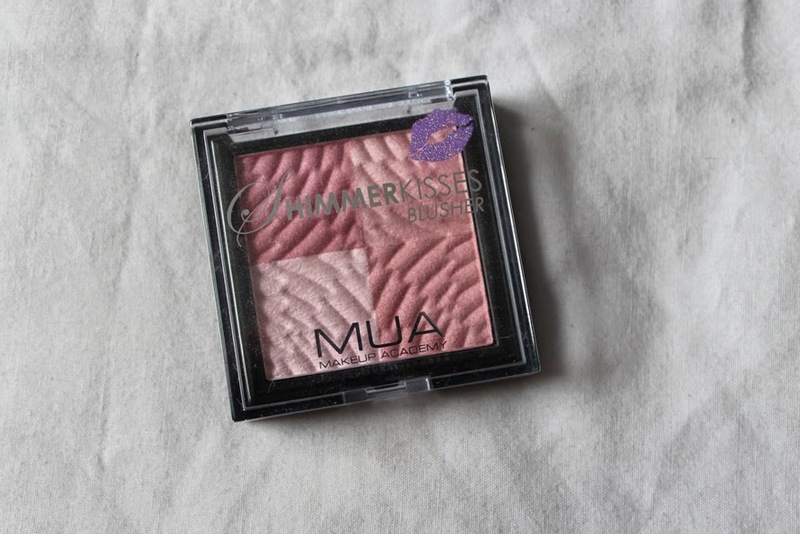 And I've recently picked up the MUA Pink Shimmer Kisses Blusher on a trip to Superdrug so let's talk about this little foursome of cute pink blushes! 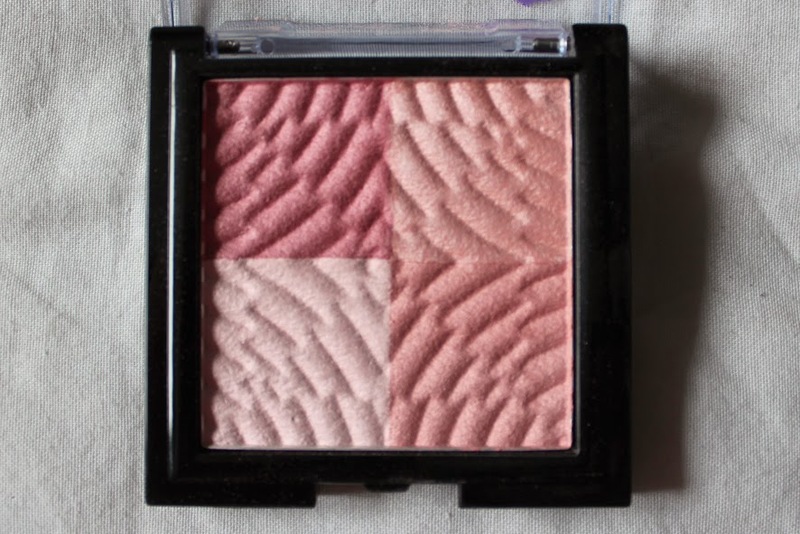 This product caught my eye because I thought these four pink tones would be perfect for a fresh spring makeup! It contains a darker pink shade, a peachy pink shade, a very light shimmery pink - which you could probably use as a highlighter - and a lighter corally pink shade. 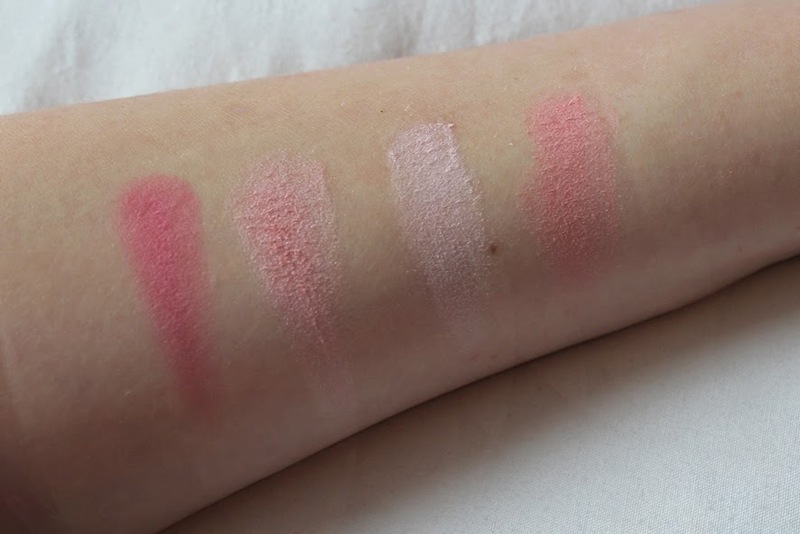 I have to say it's quite hard to "catch" only one of the four shades with my big blush brush but I found, that if you whirl your brush through all of the shades, they blend together very well and give you a lovely pink blush! I thought they probably won't got well together but they do! The colour-pay-off unfortunately is not the best, if you want a more visible and intense flush on your cheeks you would have to repeat the brush whirling process a few times. But sometimes I prefer just a faint flush and for that it's great. For the price of £3 it's definitely a good addition to my make up bag, as I probably wouldn't get much use out of a more expensive blush! I hope you enjoyed reading this little post and have a lovely sunday evening! What's your favourite blush? Is there a blush that I need to try and that could turn me into a blush-girl? Please let me know! 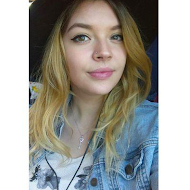 I have never tried any MUA make up but I'm not sure why not. I will be sure to try this, great review.